Kablovi za videonadzor (napajanje+video signal) sa gotovim konektorima na krajevima. Dužine kablova su od 5 do 50 metara. 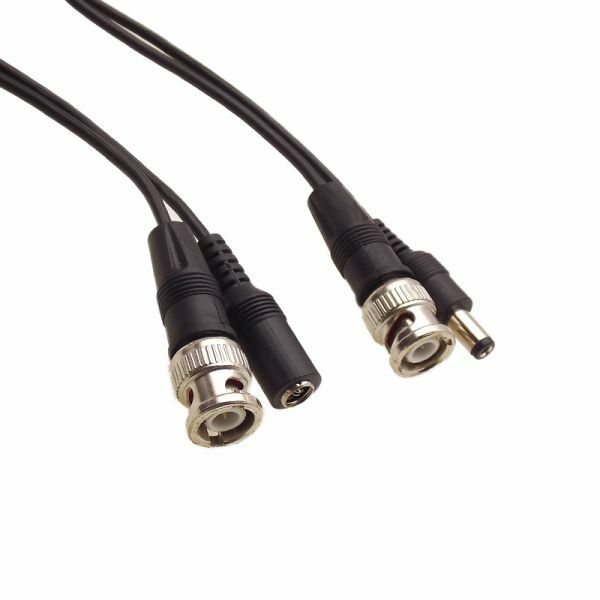 Video camera system transfer cable. BNC male connectors on both end, 1 dc connectors on both end for power transfer to the cameras. The dc cable is mounted with 2.1mm DC male and DC female.